Premium shielded SXGA cables with angled connectors from Cables To Go allow installation in even the tightest places. Boasting a 45° connector on one end of the cable, you can turn the connector to best fit the placement of a video device. 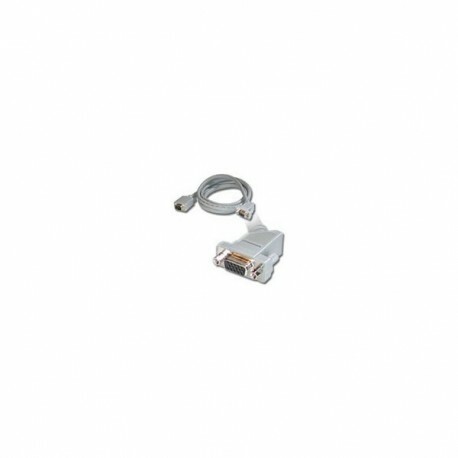 These premium VGA cables are ideal for video presentation devices, video splitters and KVM switches. Constructed from premium grade video cable, this cable uses a combination of coax and twisted-pair to accommodate cable runs up to 30.48 metres away, with none of the typical distortion problems associated with extended length cabling runs.